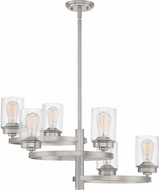 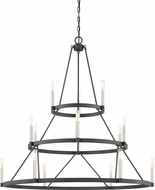 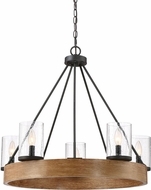 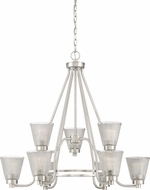 Quoizel Lighting chandeliers are in a class by themselves. 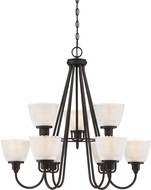 This collection of designer lights offers up curlicue shades, arching designs, and goblet shaped glass, with an eye toward traditional lighting styles. 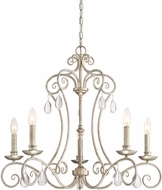 Quoizel Lighting chandeliers come in Mediterranean, Spanish, Tiffany, and Craftsman styles, and every light fixture is timeless in its elegance. 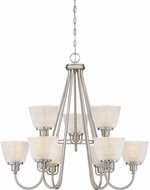 With an excellent price range, even the most modest of lighting budgets can afford the royal treatment when it comes to chandelier lighting.